At the Heart of the Eagle Scout Association are the people that volunteer their time and talents. 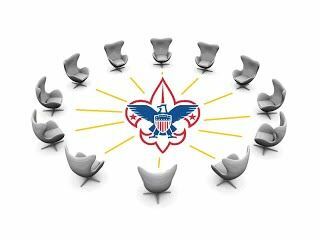 These individuals spend countless hours planning our events and service projects, performing membership duties, reaching out to potential members, and communicating important information to our membership and the local scouting community. Members join the various committees, and work together as a team. These teams want to bring success to the organization by accomplishing organizational goals. We welcome you to get involved with one of the committees listed below.